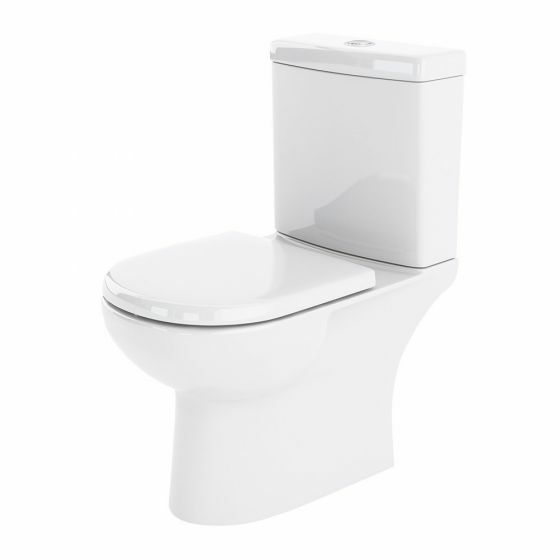 The Lawton compact toilet is ideal for a smaller bathroom, with its reduced projection from the wall and outstanding build quality from vitreous china. The Lawton compact toilet also comes with a 5 year manufacturer guarantee. Seat sold separately.